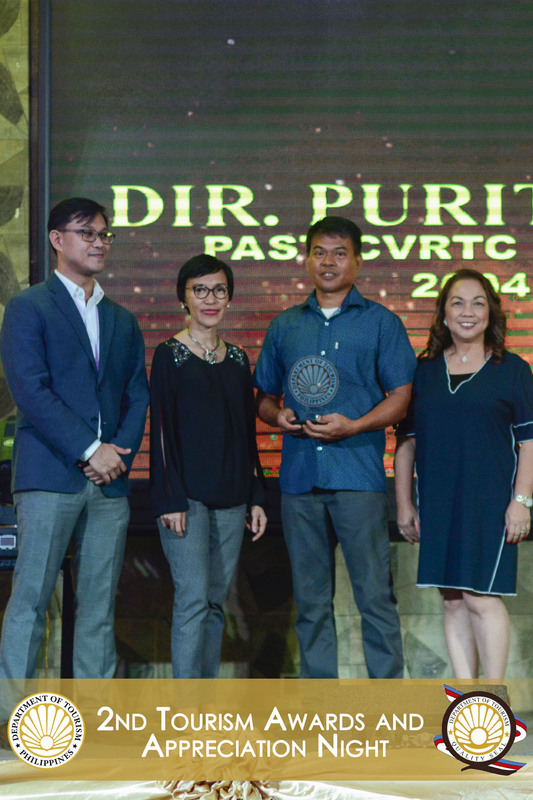 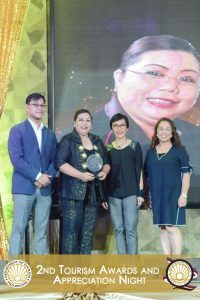 The Department of Tourism recognized partner LGUs who made tourism as one of their priorities by monitoring the influx of tourists, timely and consistent submission of tourist arrivals made it to the 2nd Tourism Awards and Appreciation Night by the DOT Region 2. 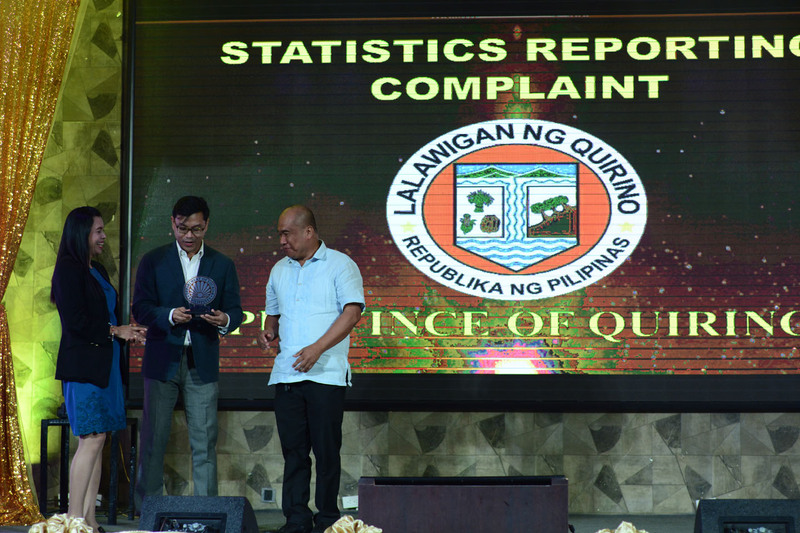 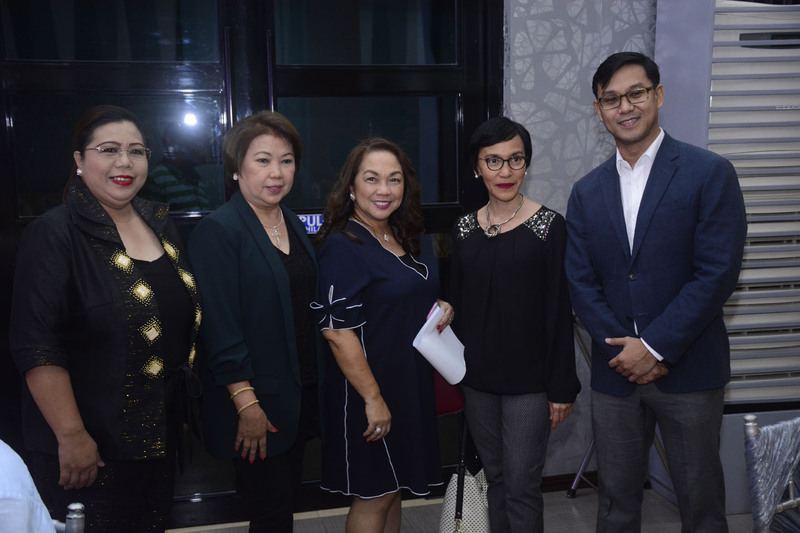 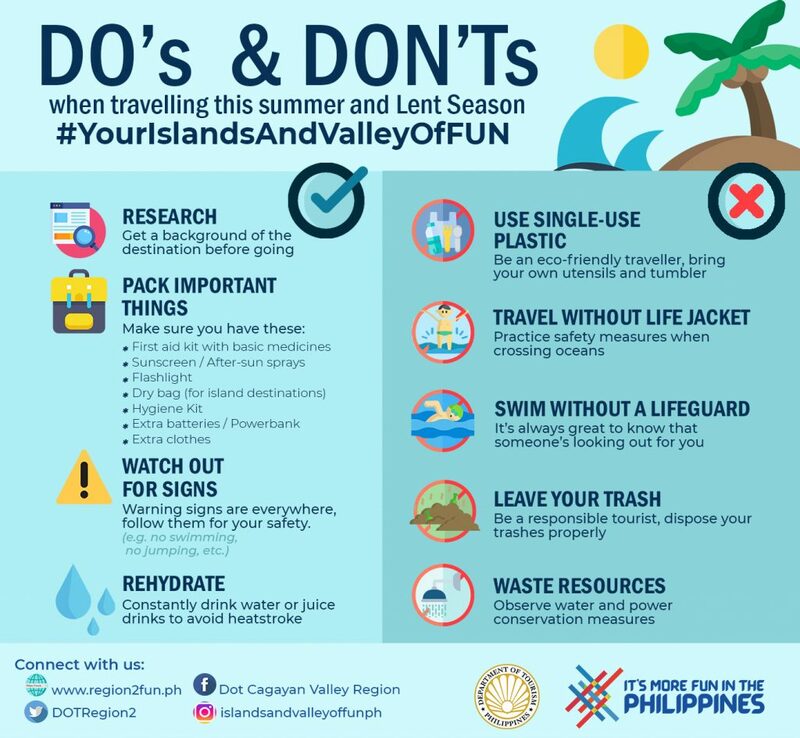 Further to their efforts of advancing and strengthening the tourism industry, these partner LGUs also made noteworthy projects in line with tourism thus making them the most visited and top destinations in the entire region. 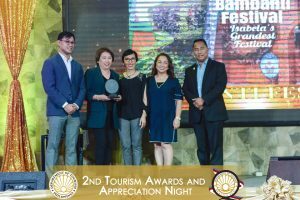 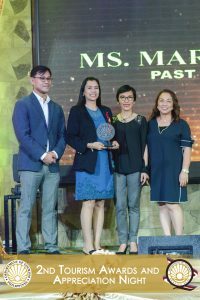 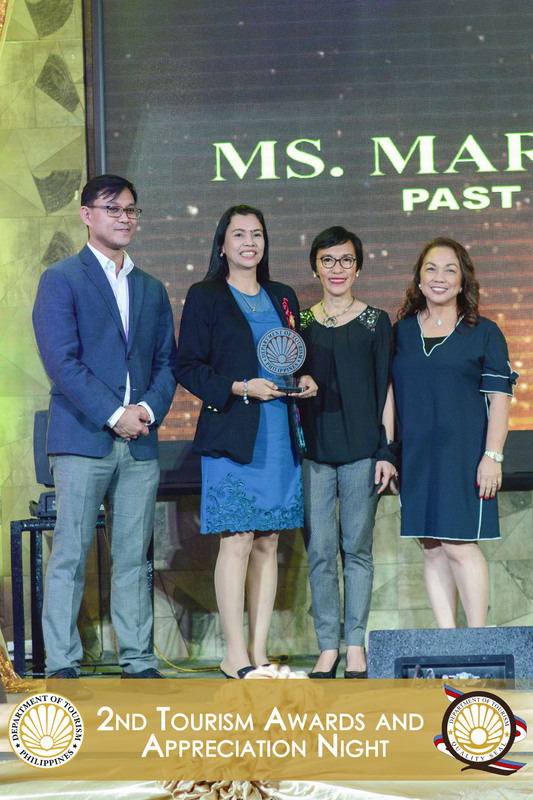 The DOT also gave honor to the outstanding contributions of tourism leaders, associations and festivals that bring remarkable impact, thus bringing the tourism industry of the region to the helm of success. 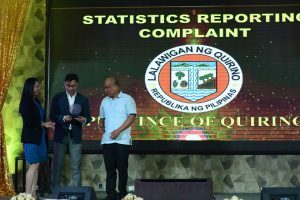 More than 70 Local Government Units, public partners, and stakeholders have been identified as awardees in the said awarding ceremony.